José Mourinho believes the Champions League is not the same without Manchester United, who missed out on a top four spot last season under Louis van Gaal. This season will be the second time in three years that United will miss out on Champions League football, and instead will play on Thursday nights in the Europa League. 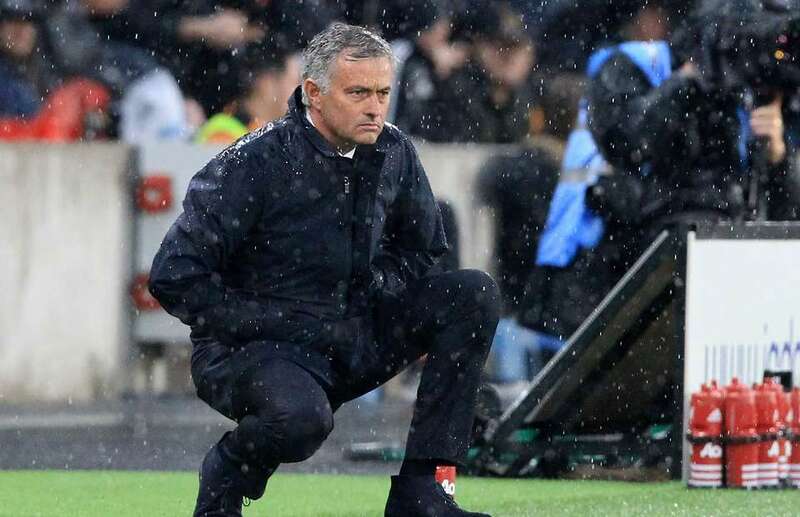 Mourinho, who is a brand ambassador for Heineken (one of the sponsors for the Champions League), has been doing plenty of publicity for the competition in recent days despite his side not taking part this year. “The Champions League without Manchester United is not the Champions League and Manchester United without the Champions League is not Manchester United,” the Portuguese boss told Goal. Mourinho also called for patience at Old Trafford, but feels very positive about the future at his new club. “I have a very positive feeling. Rome was not built in one day and a football team is probably more difficult to build than Rome was,” he said.